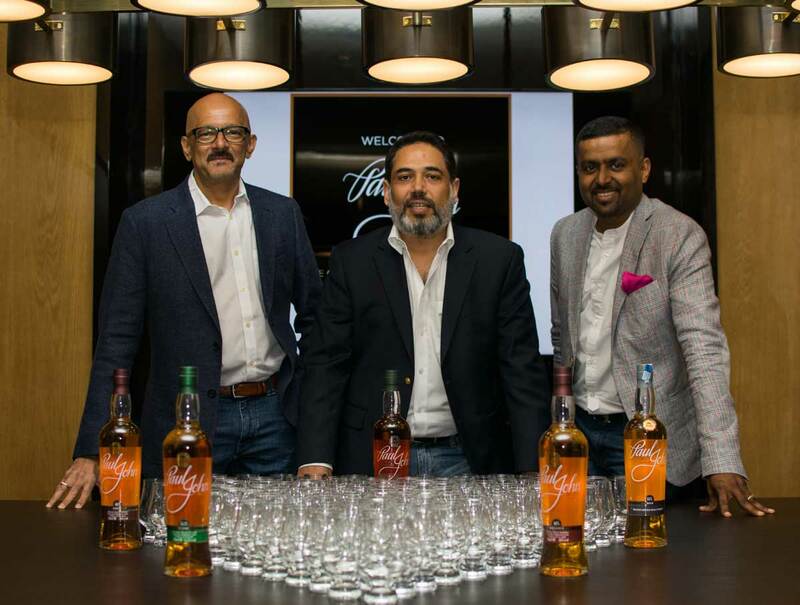 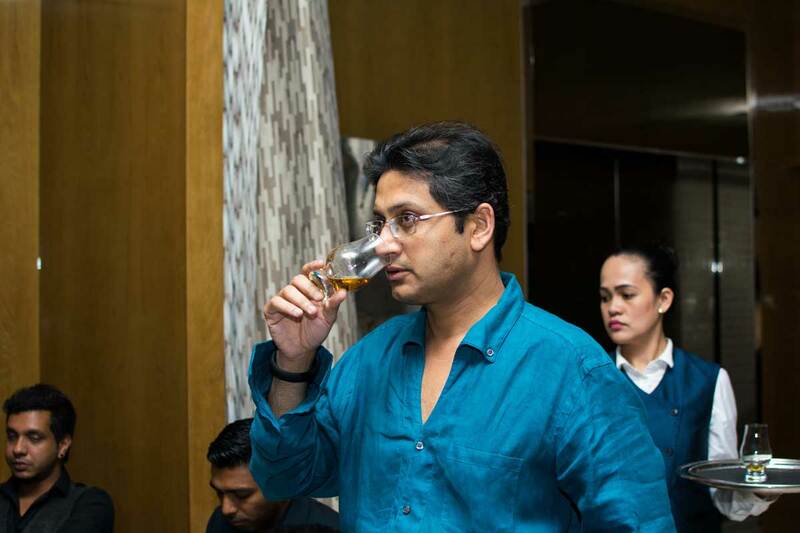 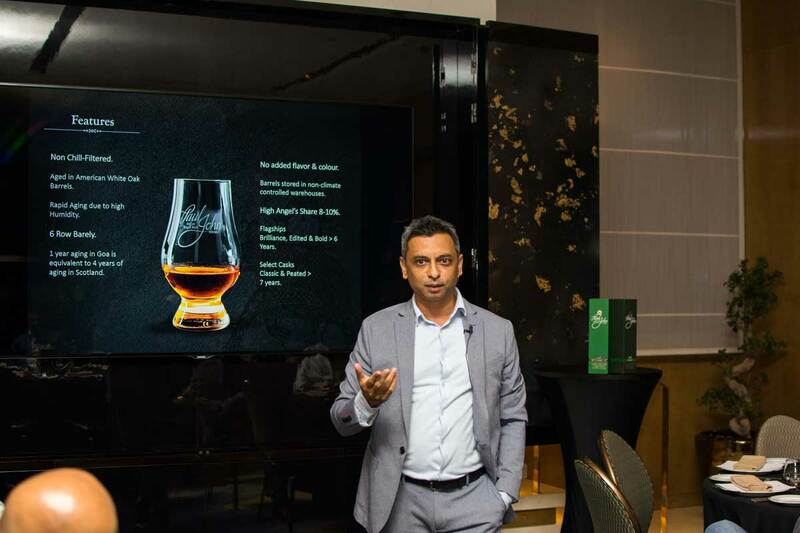 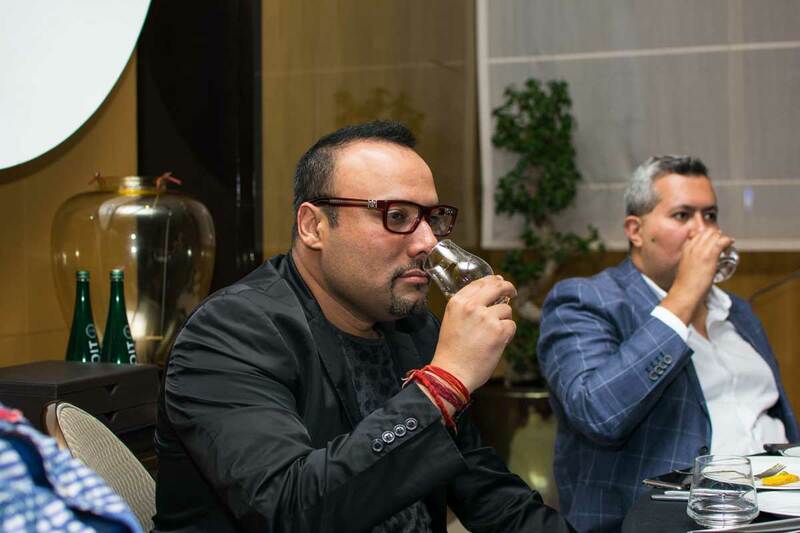 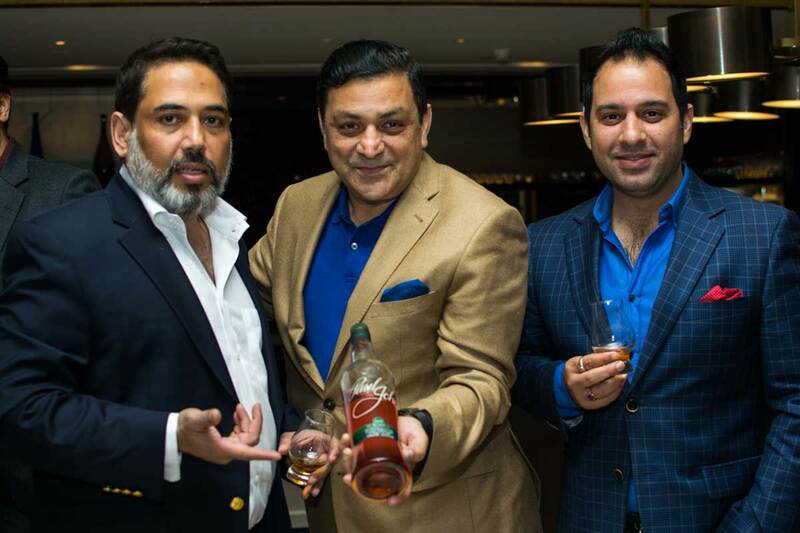 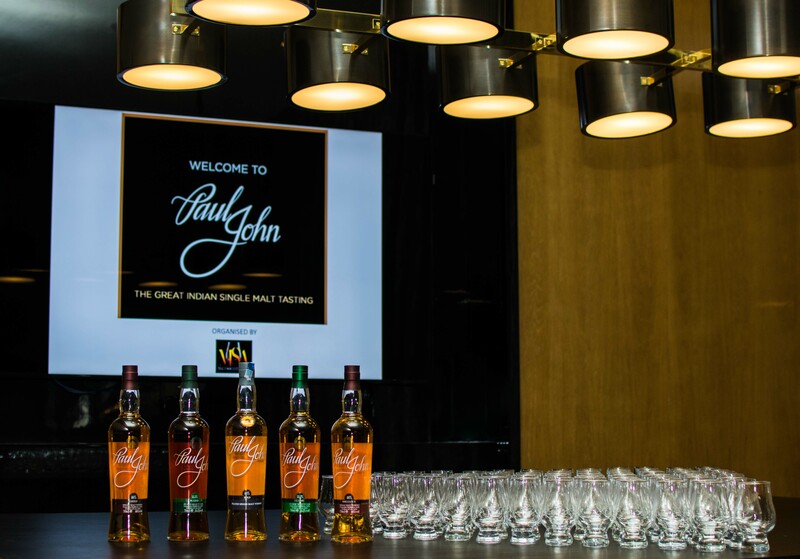 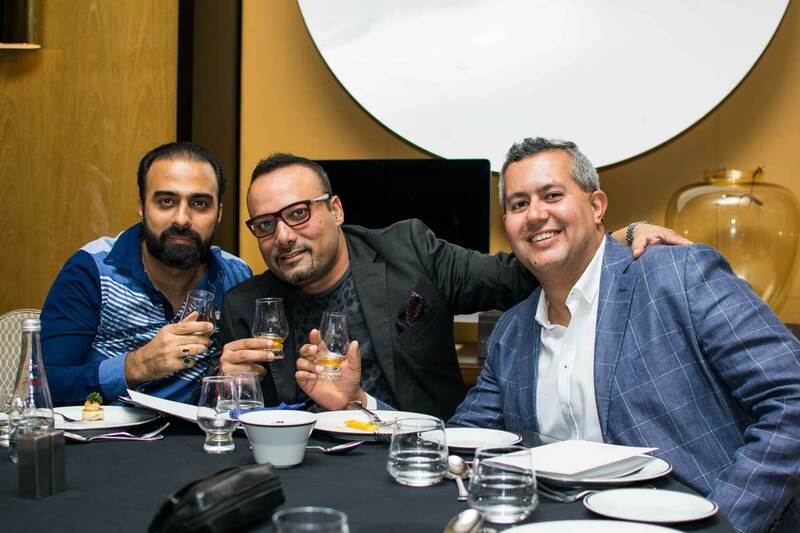 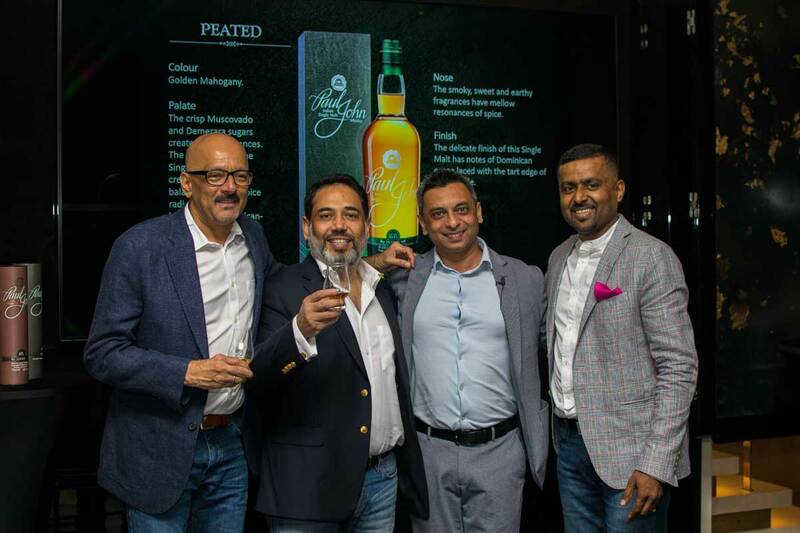 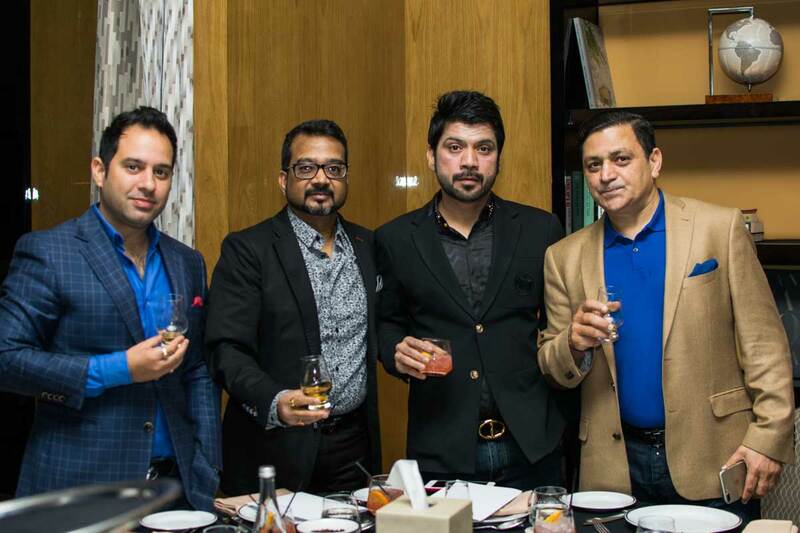 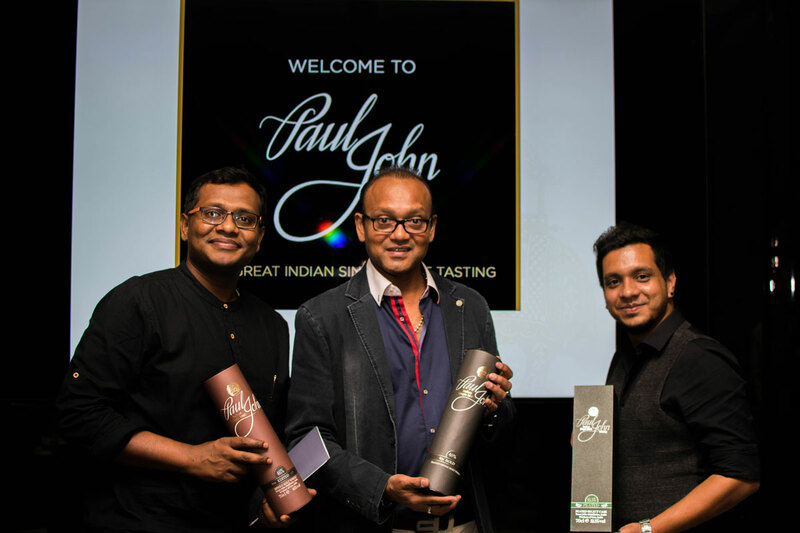 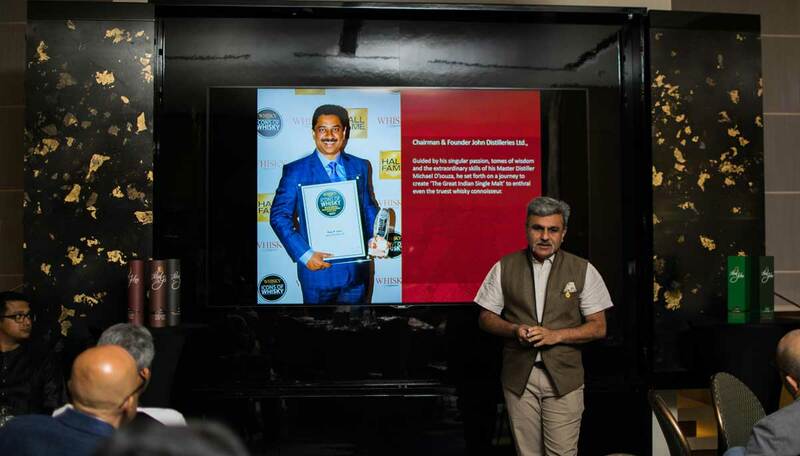 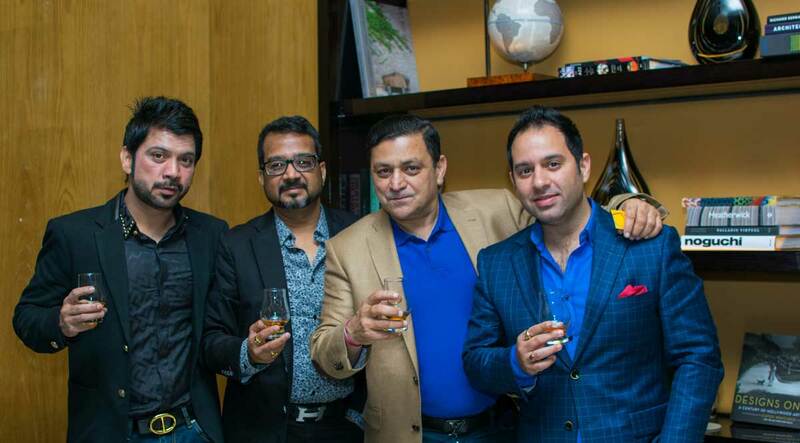 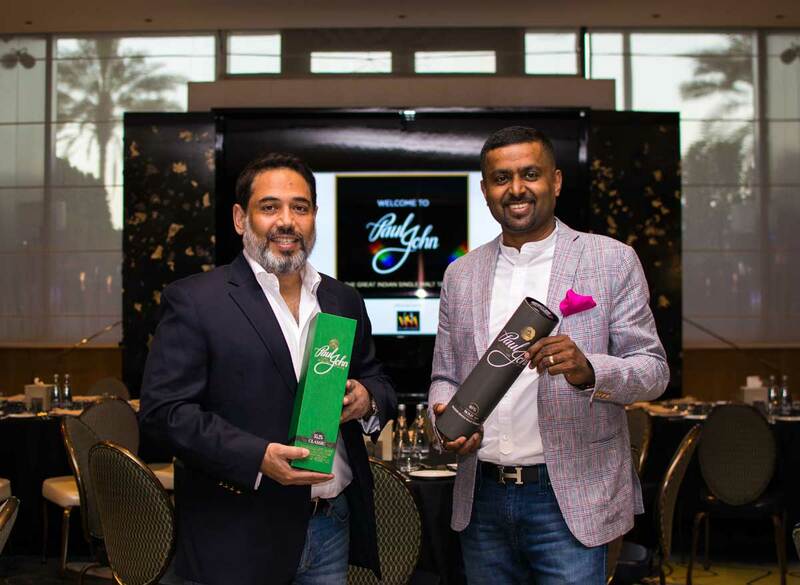 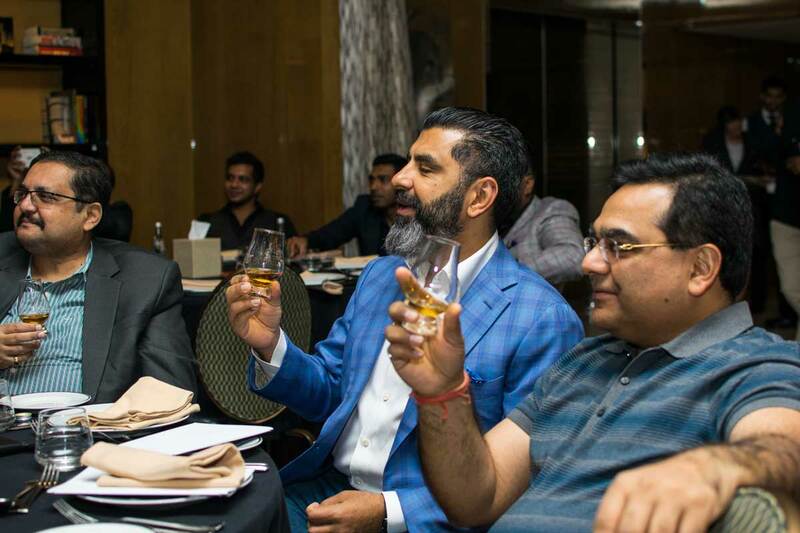 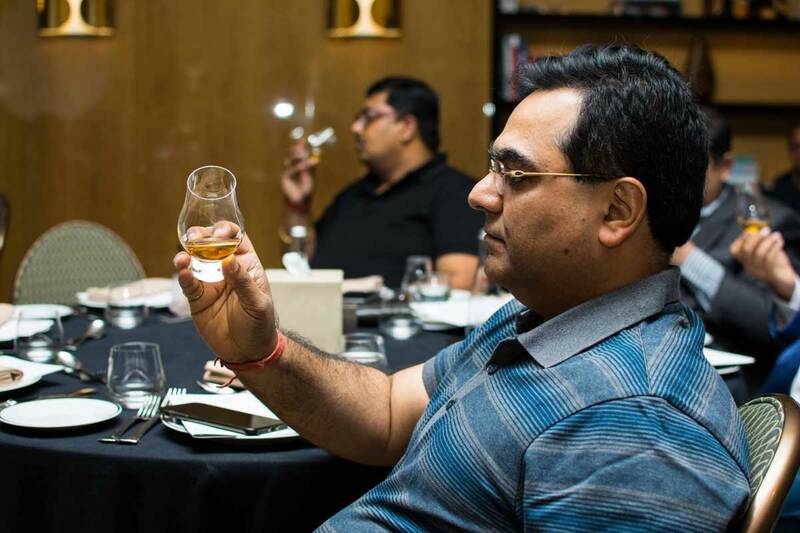 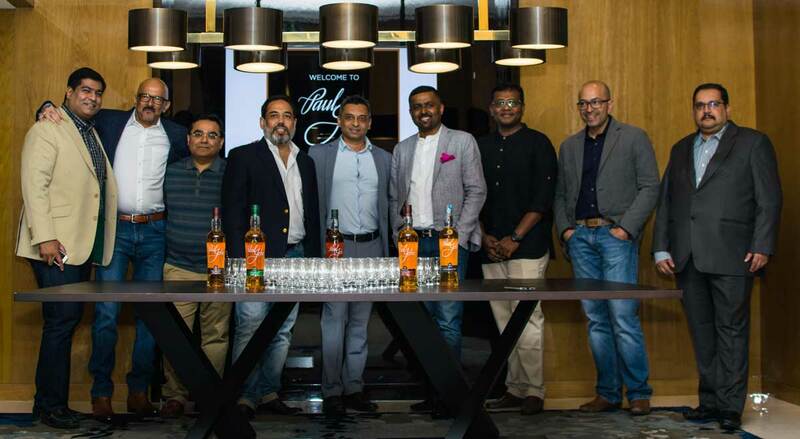 The Malt Society of Arabia were treated to an exclusive tasting of The Great Indian Single Malt at the Churchill Club, Four Seasons. 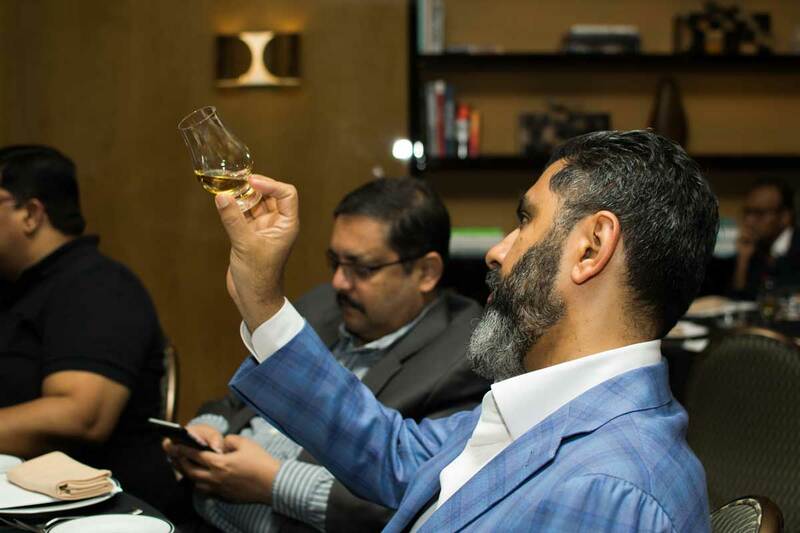 Churchill Club is a secluded enclave offering a wide selection of international cigars and a curated selection of fine spirits. 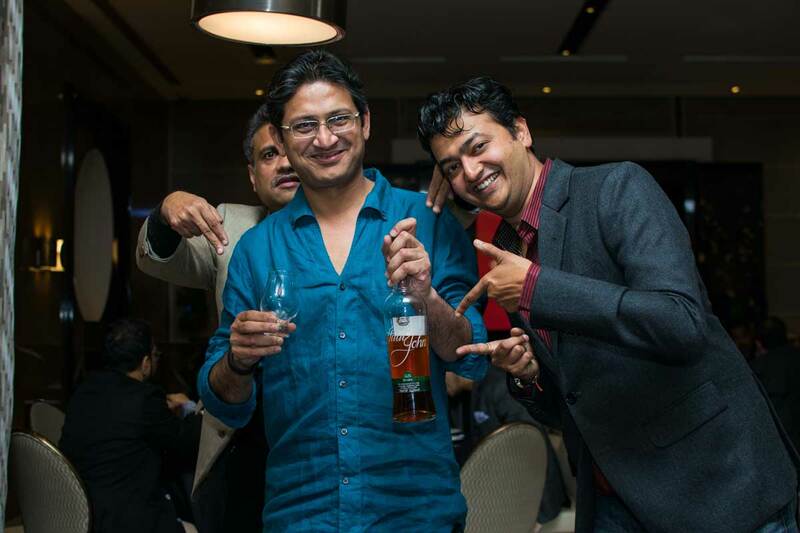 And it was the perfect venue to showcase our expressions. 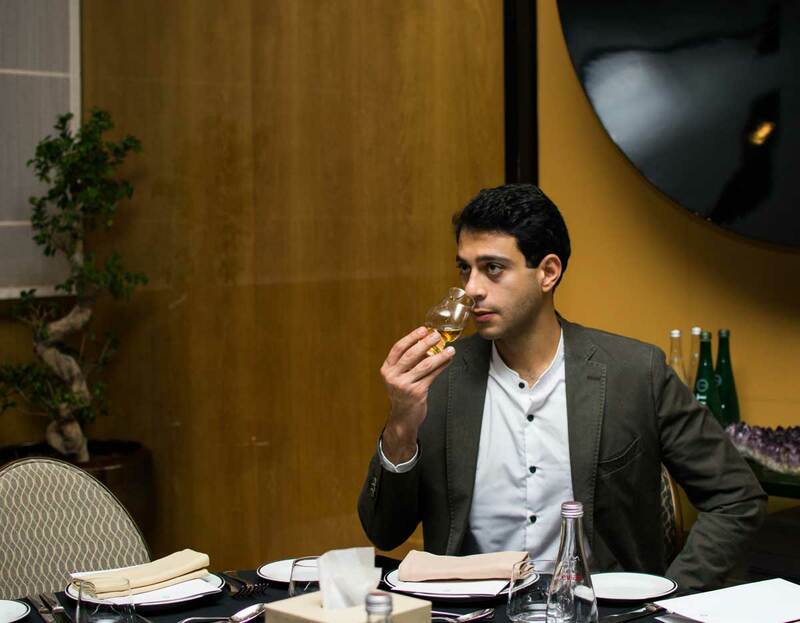 Michael took the guests through the experience, and later the whiskies were paired with cigars. 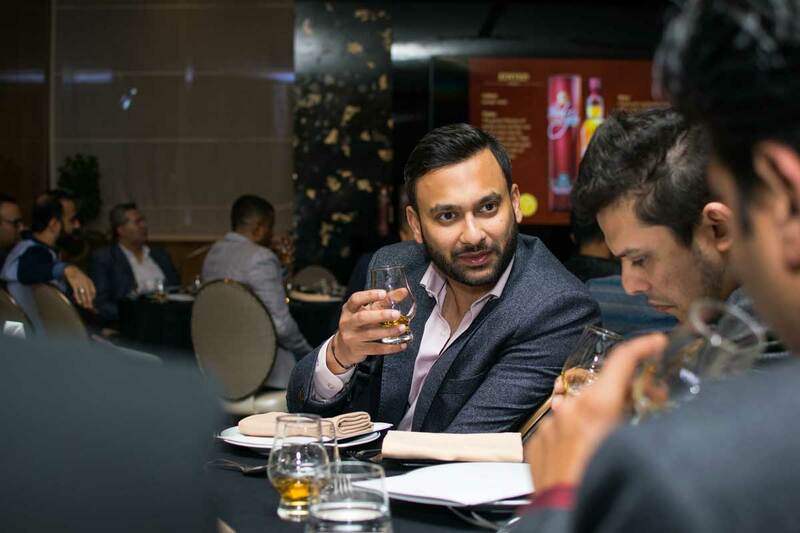 All five expressions were presented, but Brilliance and Peated Select Cask stole the limelight.